WAUPS holds regular monthly meetings where members, guest speakers and visitors exchange ideas and information. 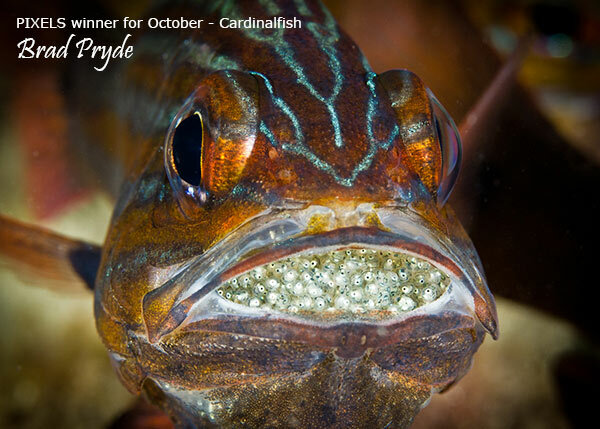 The topics include practical and theoretical sessions in photography (for both the novice and experienced photographer), marine biology lectures, presentations of dive areas and trips, competitions, evaluation of photographs and in fact anything that may be of interest to photographic divers. A show-and-tell of digital images from members takes place at each meeting. Anyone interested in underwater photography with any level of experience is welcome to come along to our monthly meetings. 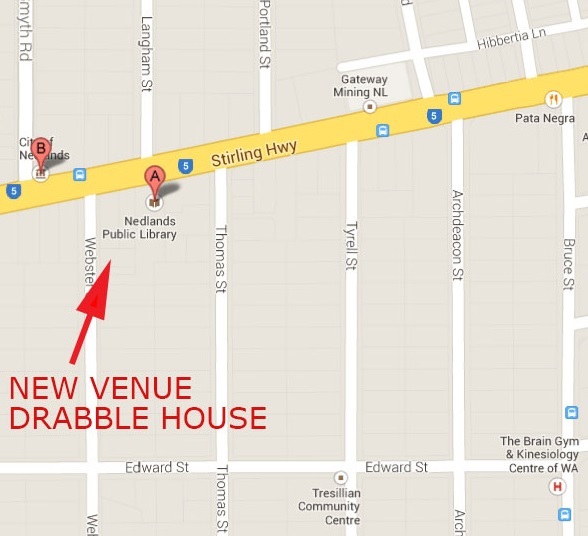 Monthly meetings are conducted at 7:15pm for a 7:30pm sharp start, at Drabble House, corner of Stirling Highway and Webster Street Nedlands (behind the Nedlands Public Library) on the 4th Tuesday of every month. IF THAT TUESDAY IS A PUBLIC HOLIDAY, THEN THE MEETING WILL BE ON THE TUESDAY OF THE WEEK BEFORE OR AFTER.